Strategic partners are an important source of mortgage referrals and add value to your overall marketing strategy. 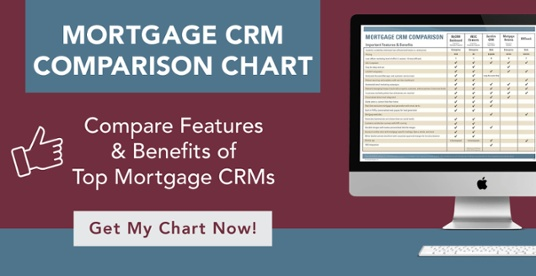 Whether you partner with real estate agents, accountants, appraisers, builders, and/or real estate attorneys, here are seven essential steps to building relationships that help increase your mortgage lead generation while boosting revenue. Make the first move. No matter who you’re dealing with, be proactive and contact each partner with updates on important milestones, such as a loan approval. Be authentic. Your partners understand that you may not be able to originate every loan. They’ll appreciate your honesty and commitment to only taking on loans you believe you can close. Stay accountable. If problems arise, you’ll maintain a partner’s trust by being upfront about it. It may even be possible to salvage a derailed loan transaction if you work together to find a solution. Be of value. Look for ways to contribute to their business. For example, offer them resources, ideas, and introductions. Send out co-branded marketing postcards to your customers and prospects. Make a connection. Use social media to meet, monitor, and work with partners. Use LinkedIn, Twitter, and Facebook to find mutual connections that would benefit you both. 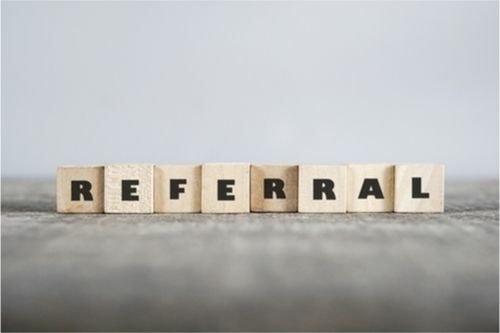 Demonstrate “referability.” Are you the right referral for a partner? If you want a referral partner to send people your way, make sure they’re aware of your full value proposition. Find common ground. Work together to discover which referral opportunities exist for both you and your referral partners. A key goal should be to access clients that wouldn’t otherwise knock on your door. Look for ways to build your organization’s reputation as the go-to lender. Networking events, seminars, and fairs are just a few avenues. A mortgage lender’s business and, by extension, its mortgage referral partners, has always been relationship driven. Building successful referral partnerships is what makes your business thrive. If you practice these simple actions, you’ll build lasting and fruitful relationships with all your referral partners.